Ningaloo Marine Park is located about halfway up the west coast of Western Australia. 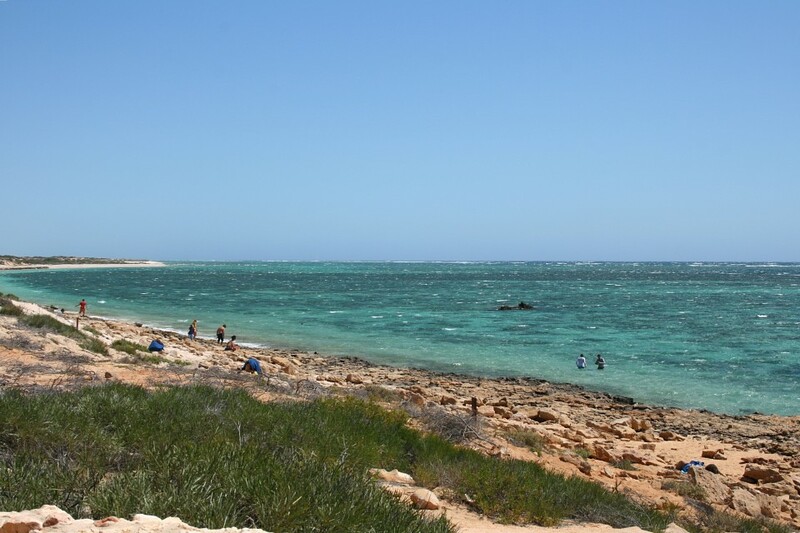 It is 186 miles long and begins at Red Bluff, a short distance north of Carnarvon, bends around the North West Cape and ends at Bundegi Reef in the Exmouth Gulf. The park is ten nautical miles wide and with a surface area of more than 1,931 square miles, it is Australia’s largest fringing reef. It is also the most accessible reef in Australia, making it a hugely popular destination among people who visit the west coast. It is so accessible that it doesn’t take much more than just stepping into the water from one of the white beaches. The area is of massive importance to coral and marine life and has therefore been designated a UNESCO World Heritage Site. More than 500 species of tropical fish live in the reef, among more than 200 coral species. These huge numbers in themselves are enough to make it an exceptional area. But there is more. The Ningaloo Marine Park is also home to dugongs, dolphins, sharks, humpback whales, turtles, manta rays, and – the park’s major attraction – whale sharks. Every year from April to July enormous whale sharks (the world’s largest fish) migrate through the area. It is, by the way, one of only a few areas in the world where whale sharks can be seen on a regular basis. The area has been inhabited by the Yamatji peoples, specifically the Yinigudura and Baiyunga tribes. The name of the reef and coast has been derived from the Wajarri language’s word ‘ningaloo’, which means ‘promontory’, ‘deep water’, or ‘land jutting into the sea’. The Ningaloo Marine Park, including the reef and surrounding waters, was declared in 1987. The area was added to the Australian National Heritage List in 2010. In 2011, it was declared a UNESCO World Heritage Site. 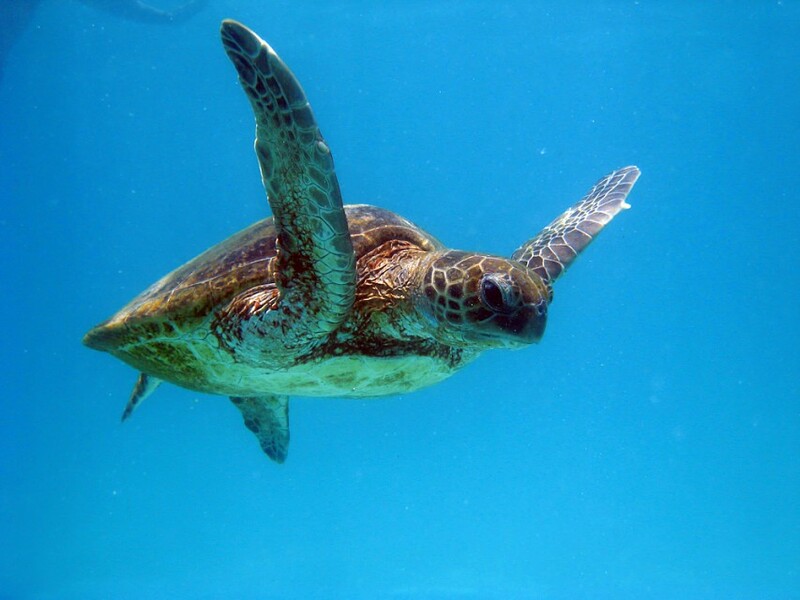 It comes as no surprise that the most popular things to do in Ningaloo Marine Park are diving, snorkeling, and boating. The area consists of deep waters and shallow lagoons, creating a varied habitat for large numbers of corals, fish, and other marine creatures. While there are many diving and snorkeling sites that are accessible by regular car, there are also some that require a 4WD. Fall and winter are the best times to go diving in the Ningaloo Reef. This is when whale sharks visit and, when timed properly, divers can witness the phenomenon of coral spawning. Diving courses are offered by several operators along the Coral Coast. Great diving sites are Lighthouse Bay, Navy Pier, and the Muiron Islands. The one thing that can’t be skipped, though, is snorkeling. The area is regarded as one of the last, great, virtually unspoiled reefs in the world. 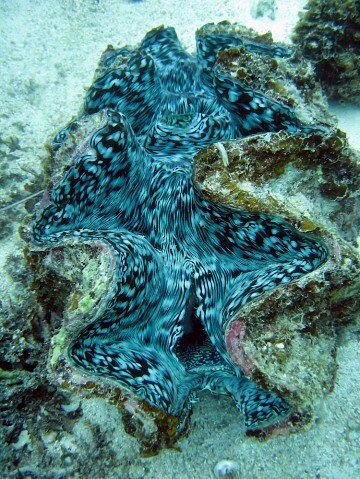 There are dozens of great snorkeling sites in the Exmouth region along the Coral Coast. Examples are Turquoise Bay, Oyster Stacks, Bills Bay, Purdy Point, Oyster Bridge and the Lagoon, and Lakeside. A fantastic, and relatively unknown, diving and snorkeling paradise is the Abrolhos Islands, a 30-minute boat trip from Geraldton . Fishing is allowed in Ningaloo Marine Park, but only in designated zones. The Ningaloo Marine Park fishing guide has all information on that topic. Good fishing spots can be found at Bundegi Beach, the Exmouth Marina, Coral Bay, and Tantabiddi. Boat launch spots can be found at several locations as well. The one thing why people go there, besides snorkeling and diving, is to swim with whale sharks. Several tour operators offer excursions to do so. A scuba diving certificate is not required; visitors basically just need to be able to swim. This is absolutely one of those once-in-a-lifetime experiences. In addition to water fun, the area also has a sandy beach, nice seaside towns, and great seafood. 4WD adventures can be had more inland. Scenic flights over the Ningaloo Reef and glass bottom boat tours can be booked as well. Ningaloo Marine Park is located about 746 miles north of Perth, Western Australia. The main town in the area is Exmouth, located 6 miles south of the park. It can be reached along the one and only main highway in Western Australia, the North West Coastal Highway, which basically follows the coastline. 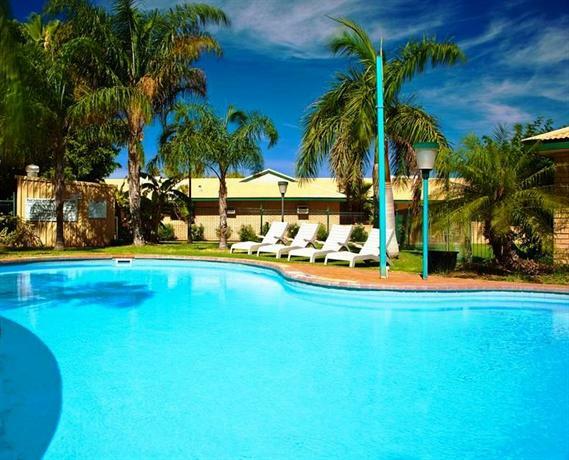 The park can also be reached by bus along the route between Perth and Broome. Three times a week there are flights between Perth and the airport in Exmouth. Francois Peron National Park, Shark Bay and Monkey Mia are similar to Ningaloo Reef Marine Park and are located just south. On the other side of Australia lies the more famous, but not more spectacular, Great Barrier Reef.